Facebook has officially topped 1.5 billion monthly active users, and for the first time reported over a billion daily active users on average. The company reported 1.55 MAUs as of September, 2015 and 1.01 billion average DAUs. This is an increase of 14 and 17 percent year-over-year, respectively. With $4.5 billion in revenue and $0.57 earnings per share, Facebook has beat estimates ($4.37 billion and $0.52 earnings per share). Stock close up $1.36 today, and is around 3 percent up in after-hours trading. 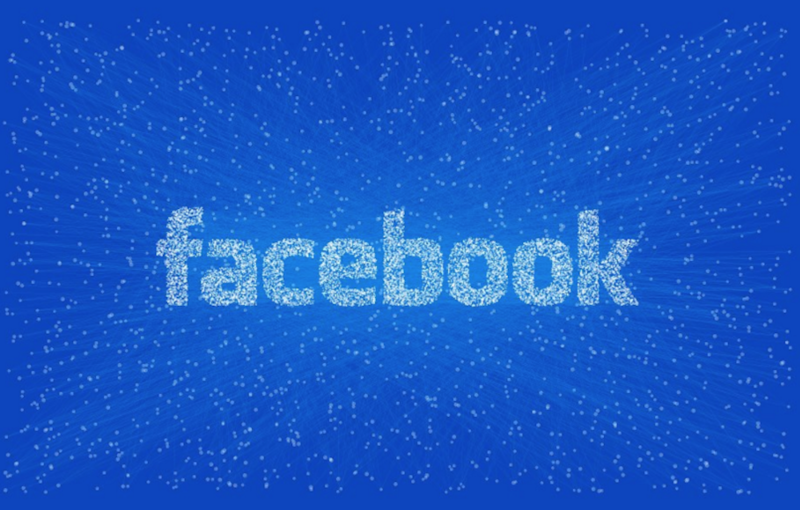 The first time Facebook ever hit one billion users logged on in a single day was late August.